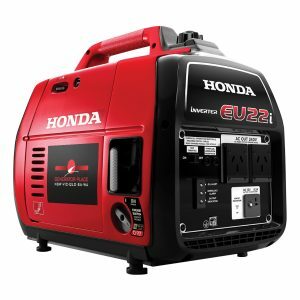 There are two Honda EU22i Generators to be won valued at $2099 each. ONLY ONE ENTRY PER EMAIL WILL BE ACCEPTED. When the summer storms hit, and you have the inevitable blackouts that accompany such weather events, wouldn’t you rather have a backup source of power to keep your family safe as the storm rages? A power outage can be a pretty scary time, especially if you have young children or elderly relatives living with you, or if you are someone who depends on appliances or electricity in your home for safety. 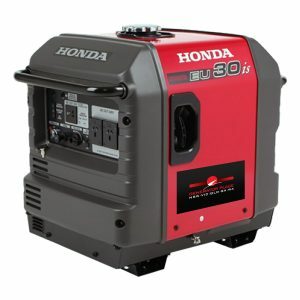 Home generators are workable, affordable and practical solutions to unplanned power outages. 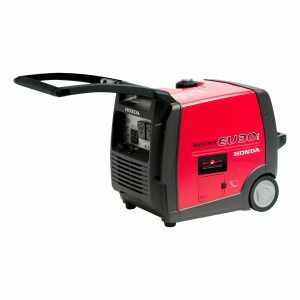 At Generator Place, we stock a range of home generators suited to every need, whether you want a small generator capable of running low-energy appliances just until things get back on track, or you want generators for home use – or business use – that can keep your power running no matter the conditions. 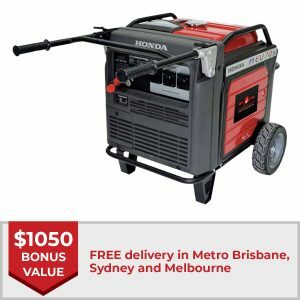 If you need help choosing between the home generators available, or if you’re ready to buy today – we can help. Call us for expert advice on 1800 442 447 or place your order online. Read more here.